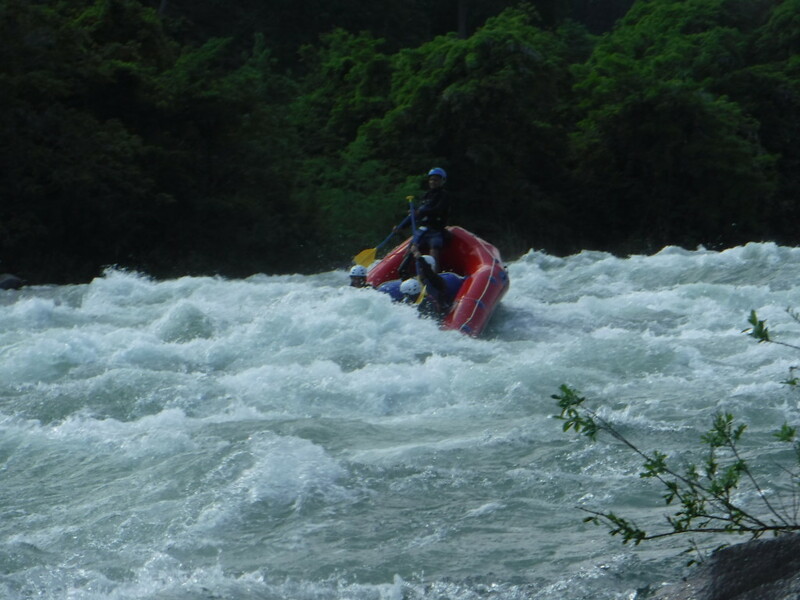 What a rafting today with excellent clear weather. Had great fun and nice view from the river. Today very warm, everyone enjoying lots of swimming and flashing water each other. Please come and join us be a cool in the river rafting.